Tom Cavanagh Photos, News, and Videos | Just Jared Jr.
Jessica Parker Kennedy holds onto a giant water bottle while shooting some new scenes for The Flash with on-screen dad, Grant Gustin, in Vancouver, Canada on Tuesday (October 2). 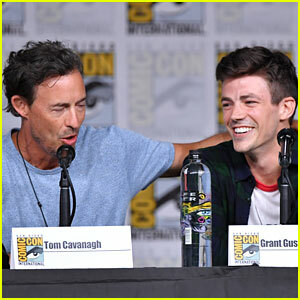 The two actors’ co-star Tom Cavanagh was also seen on the set, but it looks like he’s back behind the camera to direct another episode for the upcoming season. 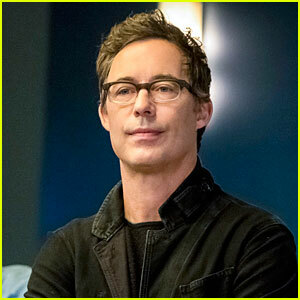 Harrison Wells will be reinvented yet again for the upcoming season of The Flash. 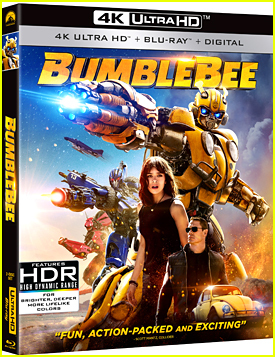 In season five, Harrison, played by Tom Cavanagh, will take on a Sherlock Holmes persona, Harrison Sherloque Wells. The Flash season five premieres Tuesday, October 9th on The CW. 'The Flash' Adds New Characters to Season 4! 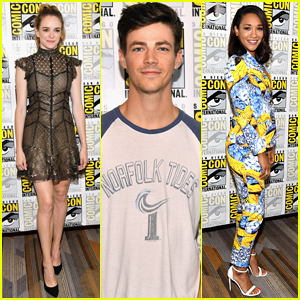 Grant Gustin is joined by co-stars Danielle Panabaker and Candice Patton while attending the 2017 Comic-Con to promote The Flash on Saturday (July 22) in San Diego, Calif. The actors were joined at the event by fellow cast mates Carlos Valdes, Jesse L. Martin, Tom Cavanagh, and Keiynan Lonsdale who dressed up like Where’s Waldo! 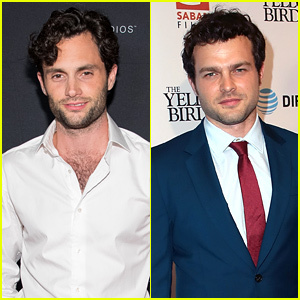 During their panel discussion, it was announced that three new characters will be joining season 4 of the hit show. Danny Trejo has signed on to play a feared bounty hunter while Neil Sandilands will play villain Clifford Devoe aka The Thinker to battle The Flash. Kim Engelbrecht is also joining the show to play The Thinker’s right hand assistant. 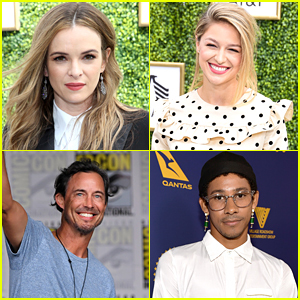 Danielle Panabaker leans on Keiynan Lonsdale‘s shoulder, and shows off her engagement ring, during The Flash autograph signing at 2016 San Diego Comic-Con on Saturday (July 23) in San Diego, Calif. 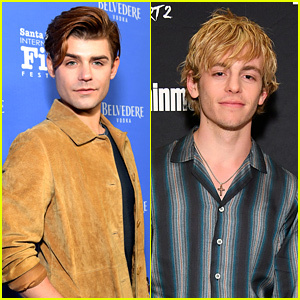 The two actors joined Grant Gustin, Tom Cavanagh, Jesse L. Martin, Tom Felton, Candice Patton and Carlos Valdes, as well as executive producers Todd Helbing and Aaron Helbing at the event before the panel. 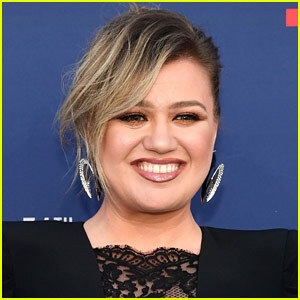 “I think it’s time for Caitlin to take a break from boys, focus on herself, heal her heart and then move forward,” Danielle dished on the panel about Caitlin’s heartache. Check out the season three trailer below! FYI: Danielle wore Tadashi Shoji at the EW party.